Discounted Spirit Wear Available at EOY Celebration! We will have discounted Spirit Wear in assorted sizes available at End of Year Celebration on Friday, May 6th! 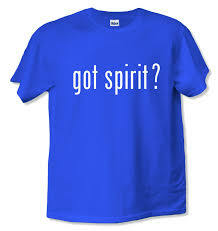 Look for our Spirit Wear Table to see what we have! !